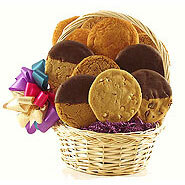 Folks rave about our cookie baskets and cookie bouquets! 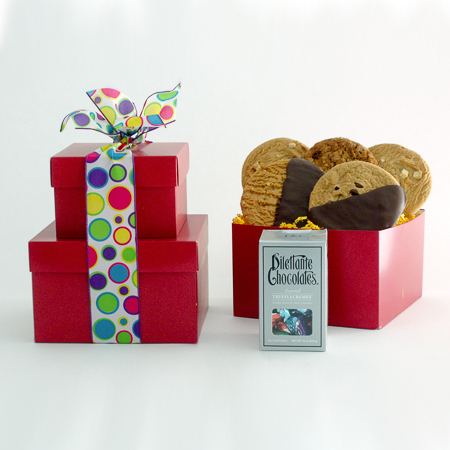 Our cookies are as close to homemade as we can get, cookies Mom wishes she had time to make! 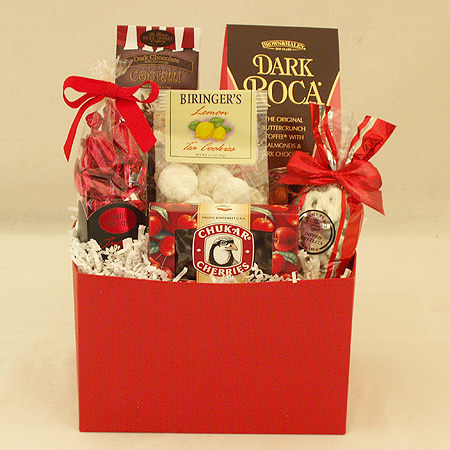 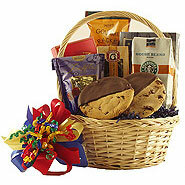 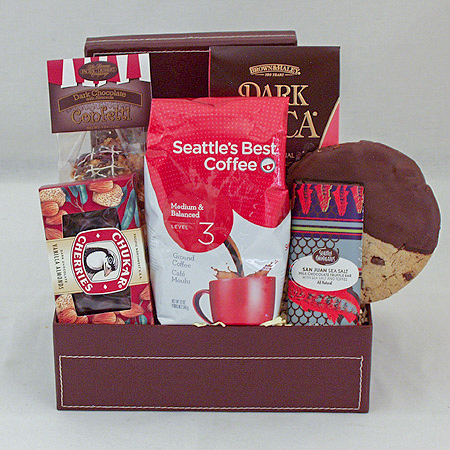 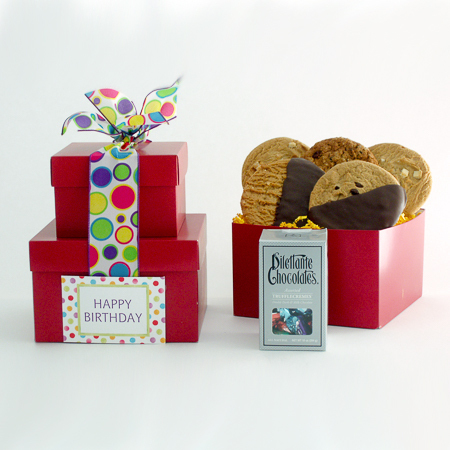 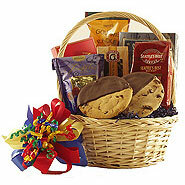 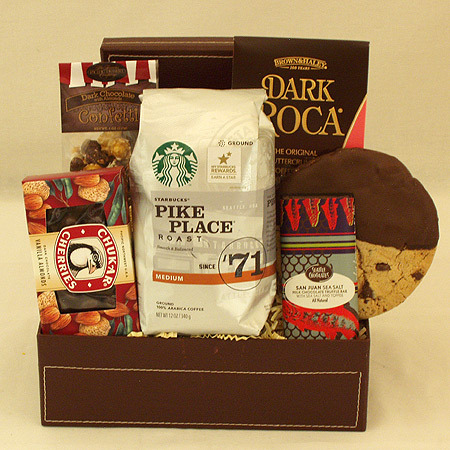 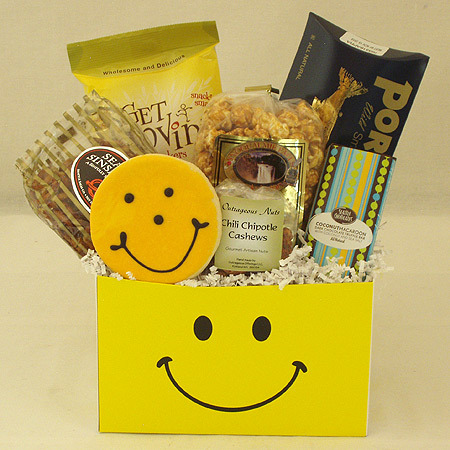 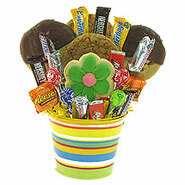 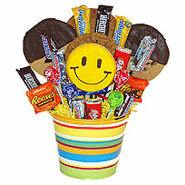 Our edible bouquets and cookie gift baskets are a colorful, fun way to brighten someone's day!